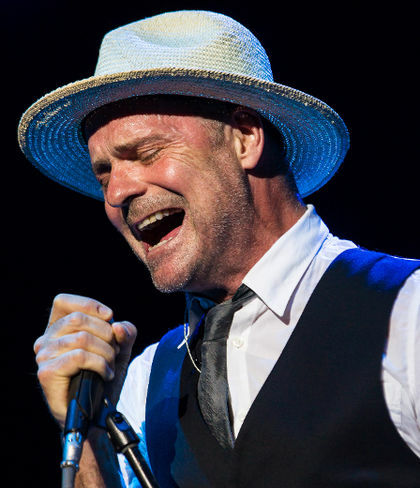 2016 continued its terrible wrath on the music world this week, as Gord Downie, lead singer of The Tragically Hip, announced he has been diagnosed with terminal brain cancer. The cancer, while being treatable, is incurable. Downie is a Canadian icon, and his personality and sheer passion, with just the right amount of goofiness makes ‘The Hip’ one of the must see live acts in music. The band announced one final Canadian tour, ‘The Man,Machine, Poem’ tour will hit 10 cities starting in Victoria, BC and making it way East. They will come to Vancouver on Sunday, July 24th when they play what will surely be a sold out Rogers Arena. Tickets for the show go on sale Friday, June 3rd and will range from $56 to $166.